The second week at the Sunshine Tour concluded in the best possible way for Derin, when he won Sunday's CSI4* 1.45m counting for the world ranking aboard Dadjak Ter Puttenen. 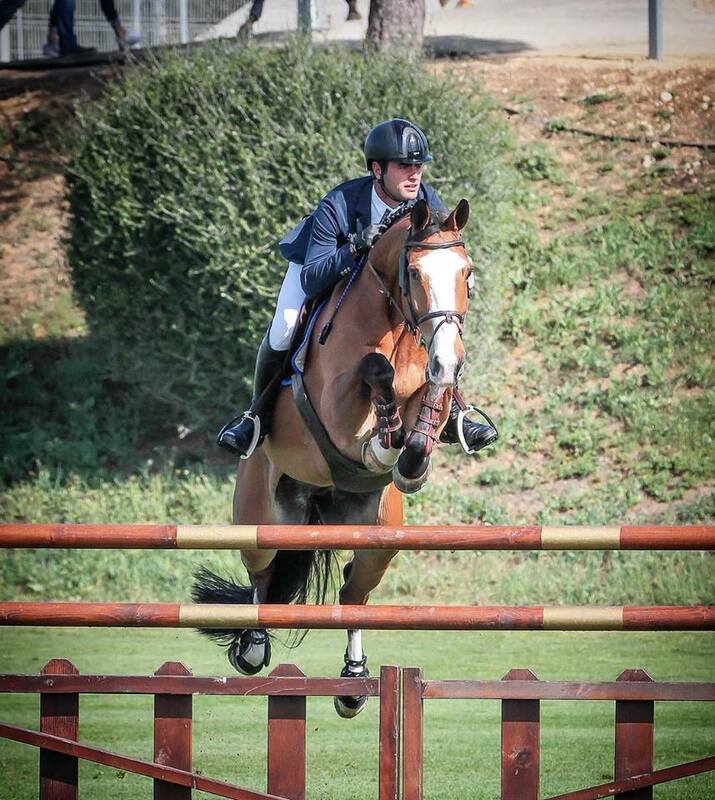 Dadjak was also 5th in Friday's CSI4* 1.50m class, picking up world ranking points there as well. 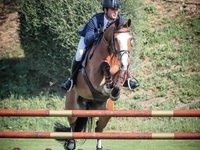 During the week, Harry K jumped three clear rounds in the smaller classes. Also Je Suis van de Bien, Stakki and the youngsters Hunter and Scenorrado vd Hunters Z delivered clear rounds throughout the week.